Open Religion is a project by itself. It’s aim is to be able to talk religiously and at the same time put religion itself – as a phenomenon – into sub-conceptual context. In the course of time, there have been many more, now forgotten or not practiced anymore. Almost all these religions claim ‘certainty’: a true believer is supposed to be ‘certain’ that his belief is correct, in a way that science cannot be ‘certain’ of anything. 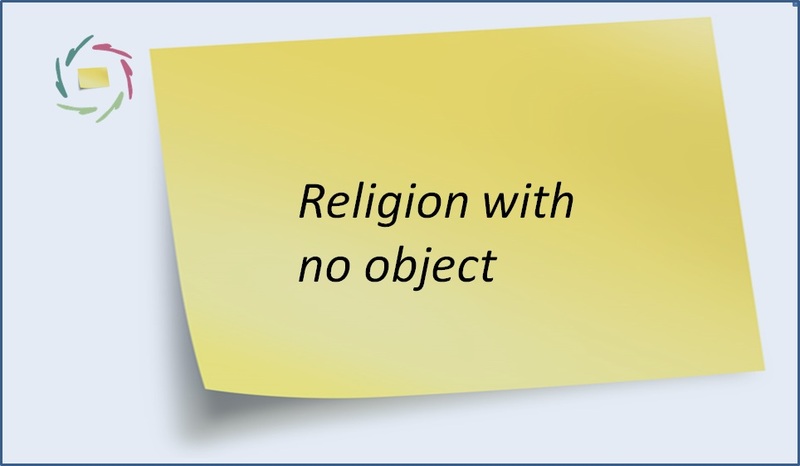 To the degree that these religions were/are conceptual – as is mostly the case – there is an impossibility even in two of them being correct at the same time, let alone 200 or 2000. So, either we get rid of everything or we delve into the matter and search for what is worthwhile. Where is the child in this immensity of bathtubs? Or is there actually only one bathtub with many names and appearances? 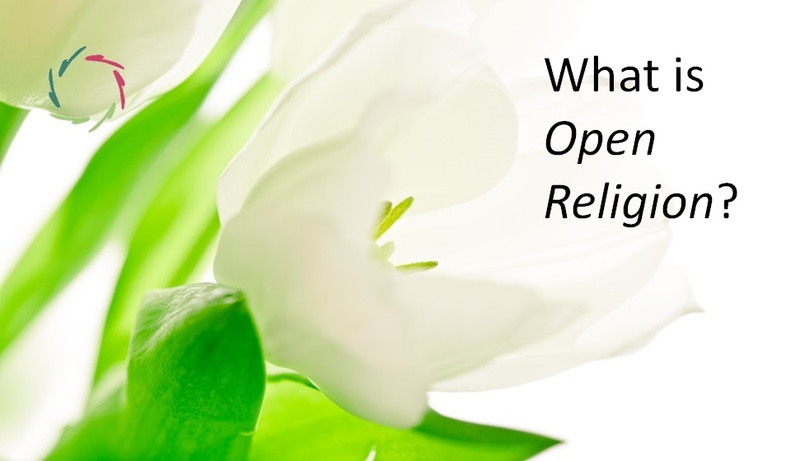 Open Religion is the search for the child, starting from the assumption/intuition that indeed there is a child. This child is looking at you – from within you. Religion is worthwhile. The bathtubs may not like each other. They may even aggressively fight each other to the point of ‘those being friendly to my enemies are my enemies’. Open Religion is friendly in depth. All bathtubs deserve proper respect. They should not be thrown away. Yet their forms are to be seen and experienced in flexible ways. No bathtub should have a fixed form. That’s precisely the point of being religious: meaning independent of form. Of course, it may have form and that’s perfectly OK but religion is precisely not about the form. Put it into completely fixed form and you completely lose the core. This is broader than any organized religion. One can in principle be very spiritual without believing anything conceptual at all. In other word words: it is sub-conceptual. 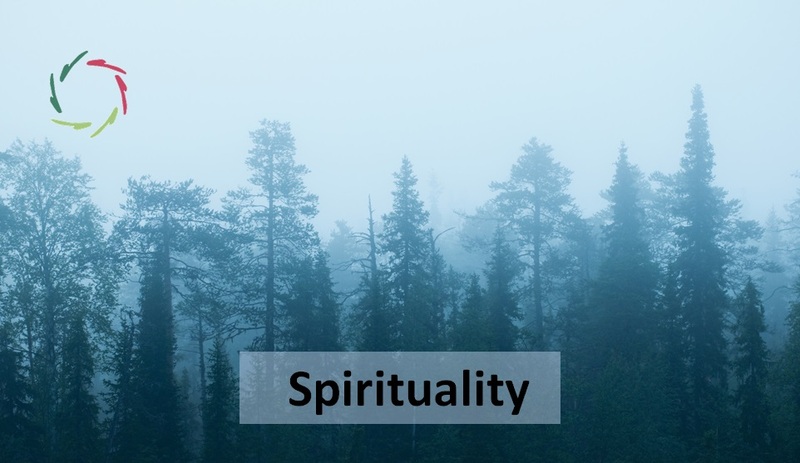 Spirituality is a way of being, a feeling of meaningfulness. It’s not a knowing that something is correct or not correct. It’s a way of looking at the world that may be very different from the usual one. It’s the same world, but due to the very different way of looking, this world feels very different. People may lose their faith in a flash, or a downfall, like a Saint Paul who falls from his horse again and becomes a Saul again. That is certainly not the intention of ‘Open Religion’. The aim is not losing faith but entering faith, going into it without sticking to any conceptuality that may provoke tears or brokenness in the action. Entering one’s faith deeper than ever is a gentle happening, like an interesting journey towards a promised land, a journey that goes all the way through oneself and that somewhere on the road loses the distinction between journey and goal. Opening oneself is a gentle slope, independent of timeframes. What a (religious) person finds truly meaningful should remain truly meaningful. If anything, it should even become more meaningful in the opening act. So, if you are a religious person, you don’t need to ‘give up’ your religion. Openness is gentle. If it isn’t, then ‘it’ is just another way of closedness. We’ve had enough of that. 28. 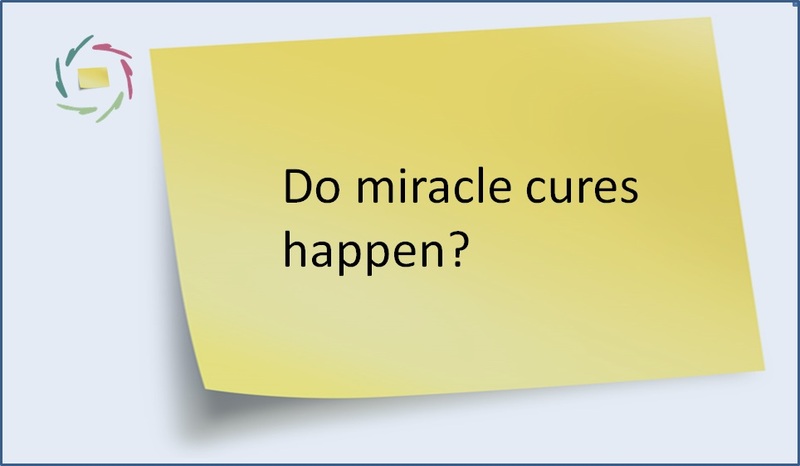 Do miracle cures happen?